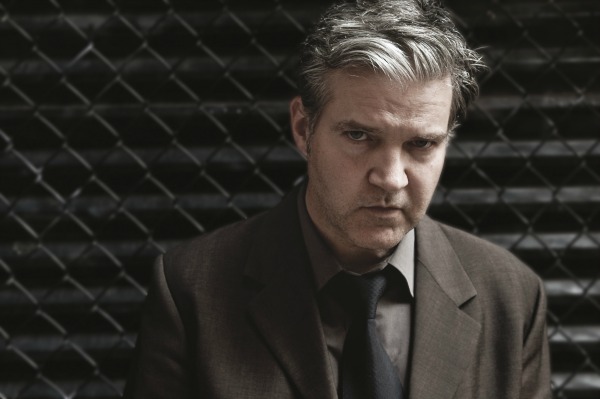 Former Commotions leader Lloyd Cole returns to more electric sounds this summer with the release of Standards, a new 11-track album that finds the singer-songwriter reuniting with part of the team — Matthew Sweet on bass and co-producer/drummer Fred Maher — behind Cole’s 1990 self-titled solo debut, the so-called “X” album. The album — recorded in Los Angeles, New York and Easthampton, Mass., with the help of funding from Cole’s fans — is due out June 21 in Europe and June 24 in the U.K. on Tapete Records, according to Cole’s website, with release dates in the rest of the world still to be determined. The record opens with a cover of “California Earthquake,” popularized by Mama Cass, then features 10 original songs, many drawn from years’ worth of notebooks filled with fragments of song ideas. After a decade of recording acoustic and folk-based music, Cole also decided it was time to revisit his rock roots. 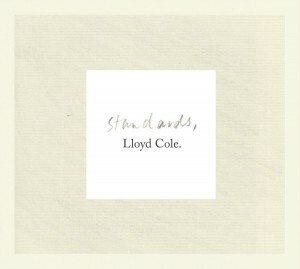 To achieve that sound, Cole enlisted Sweet and Maher, who both worked on Lloyd Cole and its 1991 follow-up Don’t Get Weird On Me Babe. Also assisting: Joan Wasser of Joan As Policewoman on piano and backing vocals, plus Commotions keyboardist Blair Cowman and Cole’s own son Will, among others.